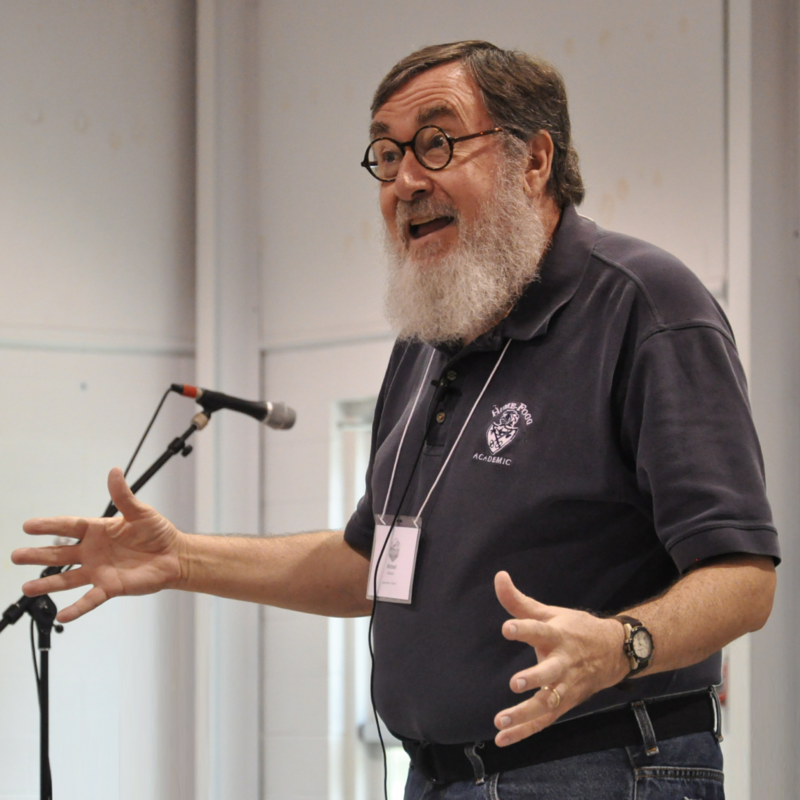 The staff of The Upper Room is saddened to hear that a beloved storyteller, author, preacher, teacher, and friend Rev. Michael E. Williams passed away on March 19, 2018. The current issue of The Upper Room daily devotional guide features a Prayer Workshop by Michael entitled "Love Overflowing." As we enter this holiest of weeks, Michael's words remind us of the greatest story ever told and a love more powerful than "all hatred, cruelty, and death." "Faith in God’s unending love embodied in Jesus and lived out by those of us who follow him allows us to walk into the future trusting in God’s love and sharing it with others as we go." Click here to read "Love Overflowing" by Michael E. Williams. Michael E. Williams served as the Director of Preaching Ministries at the General Board of Discipleship of the United Methodist Church (1984-1990) and pastored several churches in the Tennessee United Methodist Conference. Following his retirement in 2017, he was the Writer/Storyteller in Residence at Martin Methodist College. He was the editor of The Storyteller's Companion to the Bible series (Abingdon) and author of several books, including the recently released Spoken into Being (Upper Room, 2018). Beth Richardson, Director of Prayer and Worship at The Upper Room, shares a personal reflection "To Michael" in her blog.